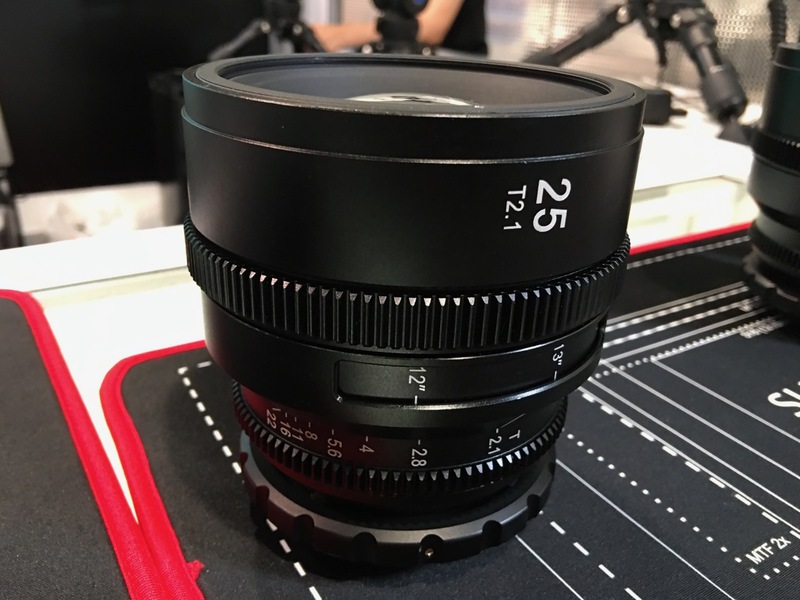 SLR Magic have announced two new focal lengths in their full frame APO lens range, as well as new PL to EF adapters at NAB 2018. 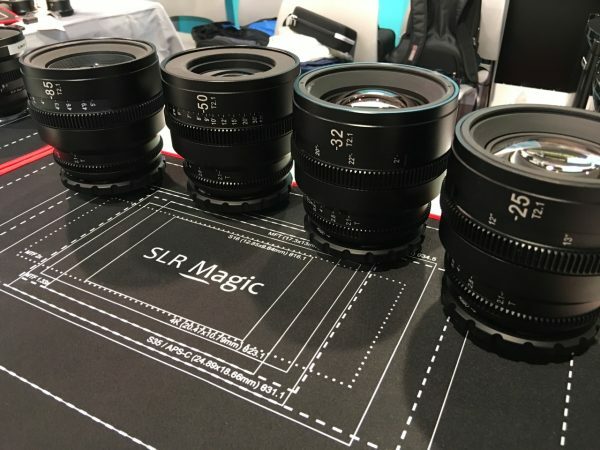 SLR Magic has produced some really interesting lenses in the past and we got to have a look at what they have coming up next. APO lenses correct for chromatic aberration and can be useful in backlighting situations. While these lenses have been around for quite a while in PL mount, SLR Magic says that they had many people asking for them in EF mount. Up till now, that was possible, but only if you purchased a very expensive titanium adapter which cost $700 USD. Now you can buy the lenses with a native EF mount the is made out of aircraft grade aluminum. 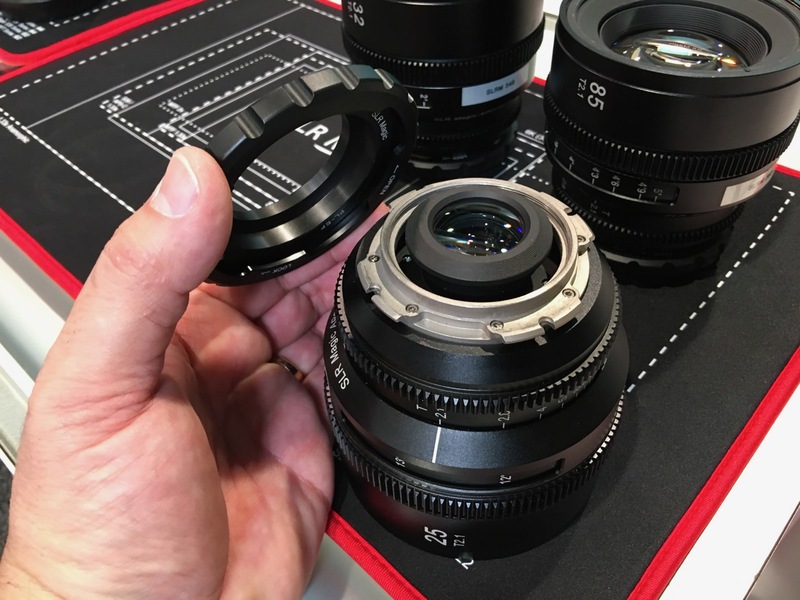 SLR Magic have added a 32mm and 85mm to the lineup. The aperture blades in all the lenses are perfectly round, so the bokeh they produce should look similar across the whole range. The lenses now also have front filter threads so you can use filters instead of a matte box. Even though the mounts are Canon EF, they can be upgraded to PL. When you take the EF adapter off there is a PL mount underneath. This is a pretty cool feature to have built into the lenses. It means you don’t have to pay or wait to have mount changed over if you want to use your lenses on different camera systems. Between 10-13 Aperture blades depending on the lens. 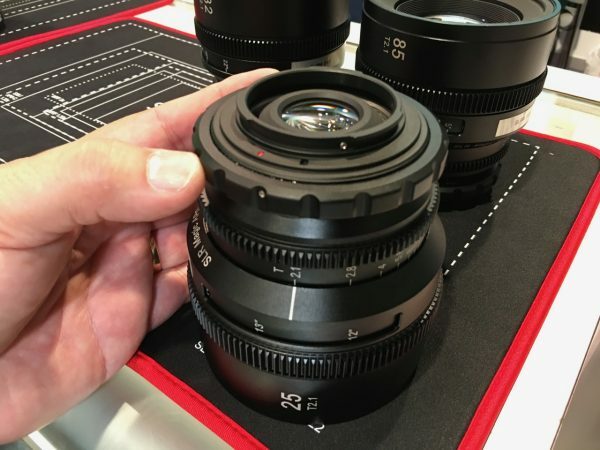 The APO lenses start from around $1799 USD.